Ideal in homes, hotels, offices & commercial settings. 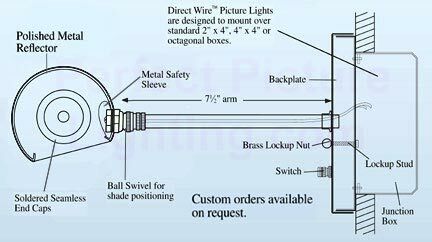 Direct wire installation, incandescent lighting. Backplate Dimensions: 4.5" x 4.5" x 3/8"
Professionals placing multi-piece order see contractor/trade button at left.